• A fresh warm water bath & rinse utilizing high quality, luxury shampoos & conditioners. 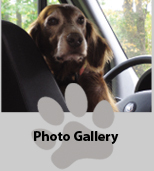 We feature Espree, Nature’s Specialty, and Furminator products. Services above also apply to cats. 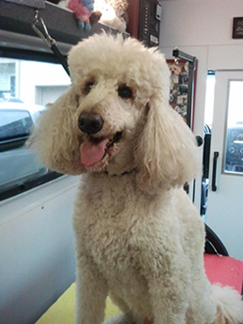 Upon discussing your pet and any special requirements, TLC Mobile Pet Grooming will provide you with a price. 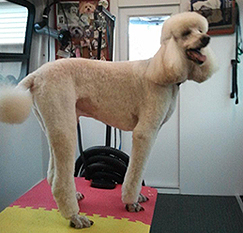 Breed, size, type of coat, regularity of grooming and temperament along with any special requirements are all taken into account. Speed is not the main concern. Treating your pet with kindness and patience and doing the very best job is the ultimate goal. Grooming is an important part of your dog’s overall health, so gives us a call today!